Maybe that’s not supposed to be over there? Maybe it’s involved as a player in his lower back pain? Maybe I should work on it? 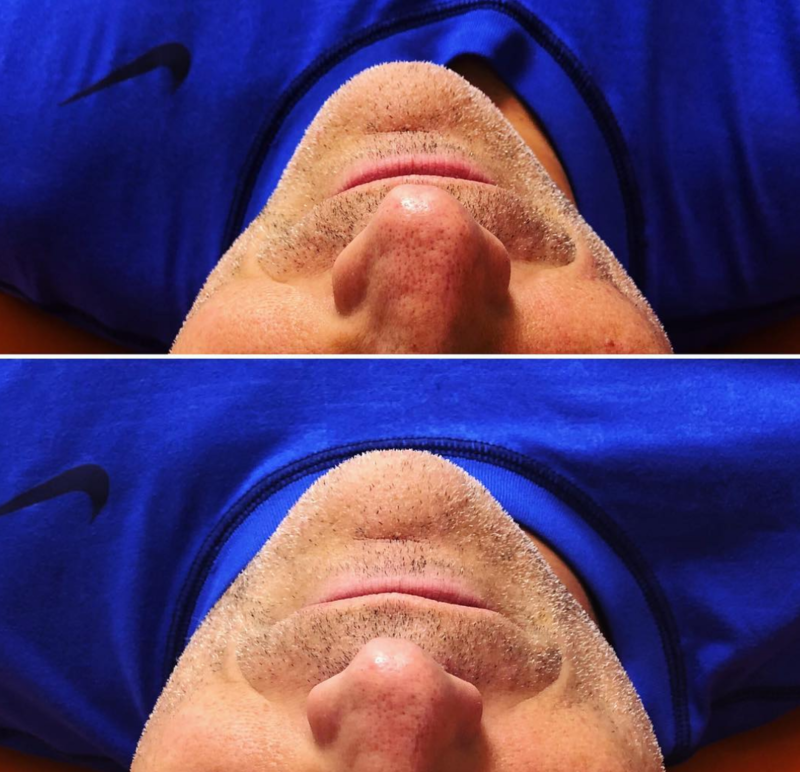 NKT testing showed a functional integration relationship between his R jaw muscles (they deviate jaw to the opposite/L side) & his abdominals/core.